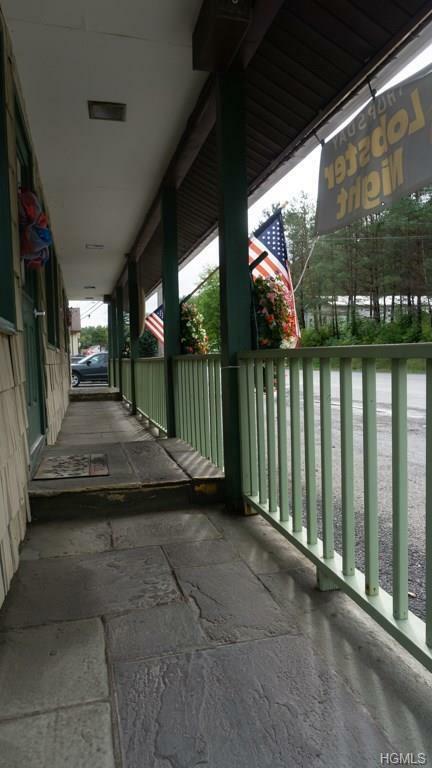 Sensational Catskill Mountain Location! 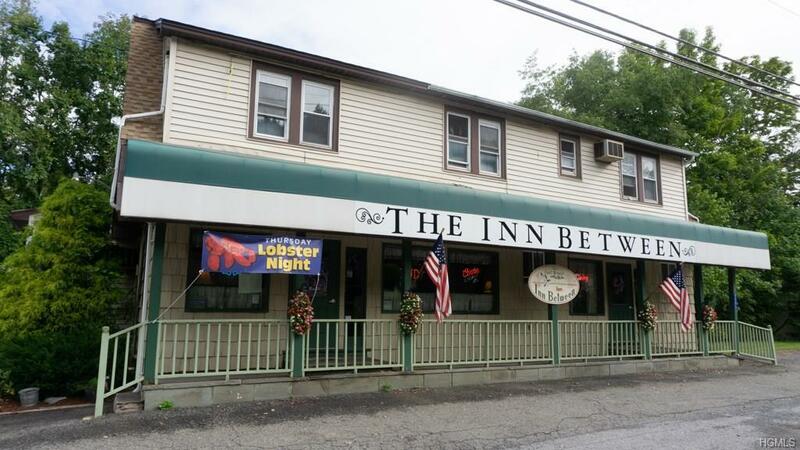 Grab this delicious opportunity to own a well-established turn-key restaurant and bar with a recipe for success and a reputation for great food and friendship. 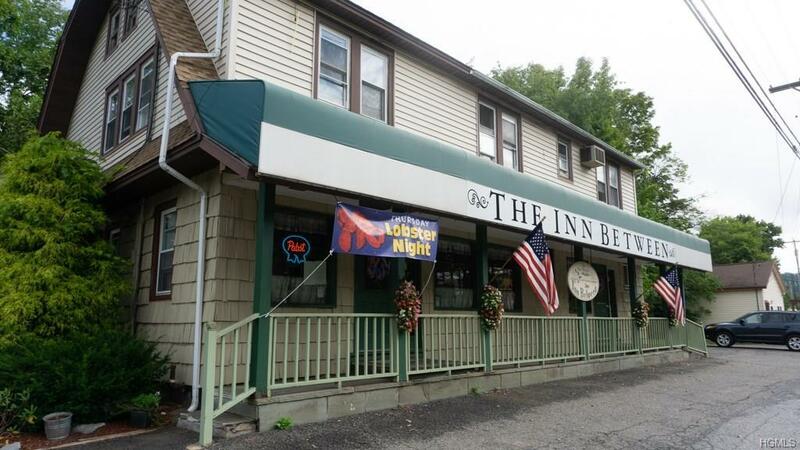 The Inn Between has been a beloved gathering place for nearly 72 years and remains a profitable Catskill favorite. Feel the resurgence of the culturally diverse Margaretville area bustling with locals and visitors alike - this popular destination is located on busy State Hwy. 28 overlooking the East Branch of the Delaware River between Arkville and Margaretville. Owners are ready to retire and looking for an energetic entrepreneur to expand on their success and willing to help a new owner transition. 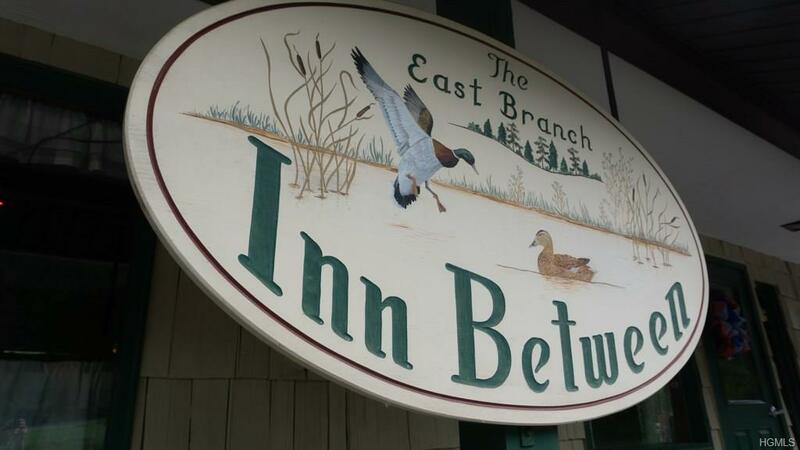 Two on-site apartments can help off-set expenses or eliminate your commute to work. All restaurant equipment and fixtures convey. This opportunity could change your life forever - don't wait to see it!